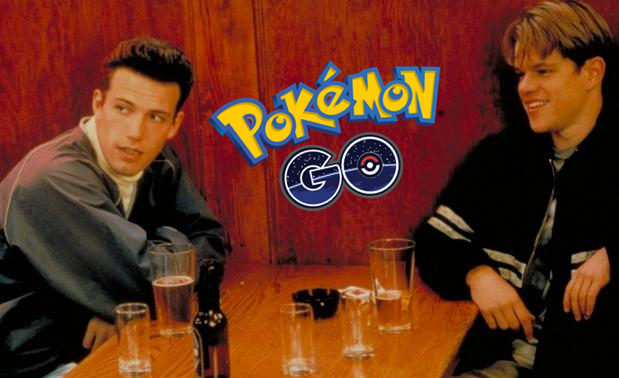 This week, Tim, John, and Brandon talk about Pokemon GO! They discuss Pokemon GO, Pokemon, App, iPhone, Android, Gym, Pokemon GO Tips, Pokemon GO app, Pokemon GO guide, No release date, Jeff Mitchell, Pokemon Fit, FitBit, Pedometer, Fitness, Team Mystic, Team Valor, Team Instinct, Professor Willow, level 5, Pokemon Candy, Rare Candy, Stardust, Combat Power, Pokemon GO! Battle System, nearby pokemon, Pokemon Go theme song, Mallrats, Mallbrats, Pokememes, Pokemon Memes, Dank Pokemon Memes, Tiffobot, Convo Comics Cast, Server Errors, Server issues, Server Crashes, Server Cap, Server limits, Mike Judge, Silicon Valley, Freemium, Pay to play model, Pokemon GO fake news, Pokemon GO News, Fake Cartel Press, and More!!! Pokémon GO! Released in the United States this past Wednesday and I immediately downloaded it and went on an adventure through my neighborhood. Chris (guest on the first Pokémon episode) and I walked the streets of Northeast Philadelphia between 9:30 and 11:30 pm the very first evening. I was surprised at first to see a warning about paying attention to your surroundings, but quickly learned that was good advice! So, here’s a guide to keep you safe and alive, while hunting Pokémon. All you need to play is the app on your smart device, so if you are going out on a long walk or hike to find Pokémon, make sure it is fully charged! Aside from that, you should probably bring the following things along to make your experience better. Clothing – It’s important! This past Wednesday and Thursday were the hottest days of the year in Philly. I recommend checking weather before going outside and wear the right clothes. Clean comfortable sneakers are great; and with it being so hot out, I like shorts! They’re comfy and easy to wear. Materials – Here are a few things I recommend bringing with you on a journey. Portable Phone Charger – Great for keeping your phone charged on the go! This game tends to wear the battery out, but great news: it doesn’t drain much data! Water Bottles – Stay. Hydrated…. Seriously, Squirtle cannot help you out on this one. Clean Towel – the Hitchhiker’s Guide to the Galaxy does state it is about the most massively useful thing an interstellar hitchhiker can have. Partly it has great practical value. Suntan Lotion – protect yourself from Solrock’s Rays. Preparation is the key to making trips safely. I recommend knowing your surroundings completely, by only traveling to places you’ve traveled before. I also recommend knowing the length of your adventure, i.e. how long is this going to take. Destination based travel – If you plan on going to a certain location, like walking to the shops or a particular landmark, map out the distance so you know how far you will be walking. Make sure you bring enough rations. Know the terrain between your location and destination and dress appropriately, also look at weather patterns and prepare for inclement weather. Time based travel – I prefer this method because I can block off a certain amount of time each day, for example, I am going to explore between 6pm and 8pm tonight after work; I don’t know exactly where I will go, but I make sure to plan during the trip to turn around at a certain point to go home. Lastly, check for weather, the last thing you need is Thundurus showing up halfway through a trip. In this open world, you will run into markers based off of real life landmarks. They are pretty much all over the place and they serve as a place to meet other trainers, get more points, Pokémon, or even battle gyms. But before I talk about that, I need to talk about the Pokémon you will encounter on the way. Pokémon Radar – You will find this guy in the bottom right corner, if you click the grey box it will show you all the Pokémon in that area. 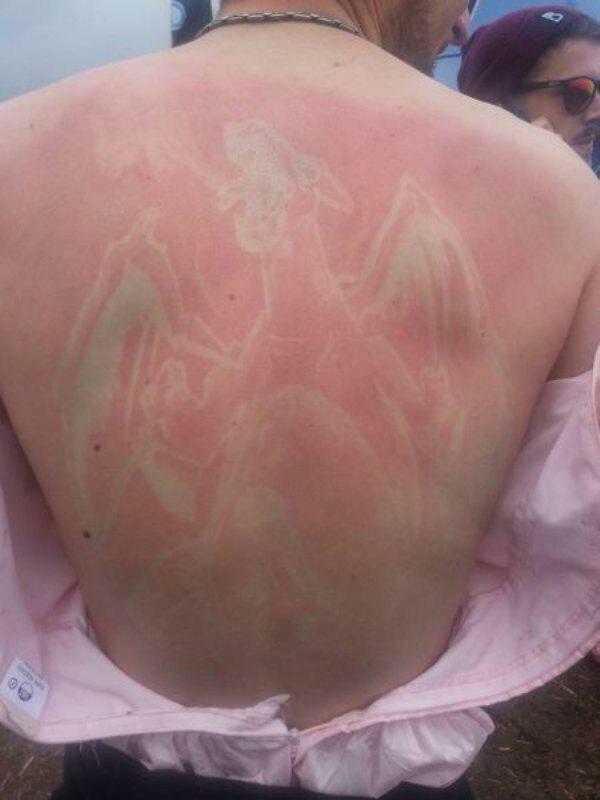 Some may be right on top of you, in which case they will appear on the map in the ring around your character, if you want to engage those Pokémon tap on their face and it will open the camera to begin a battle. 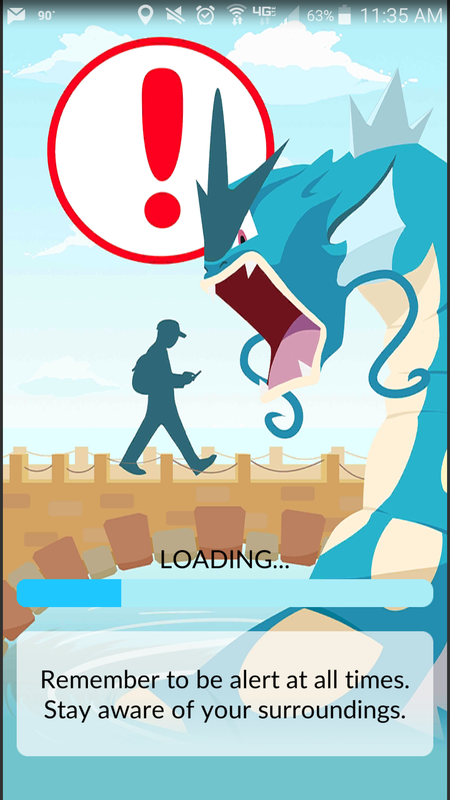 If the Pokémon is near you, but not right on top of you, you will see the ‘footprints’ image under the Pokémon in the radar. 3-footprints is not very close, and 1 footprint is very close. 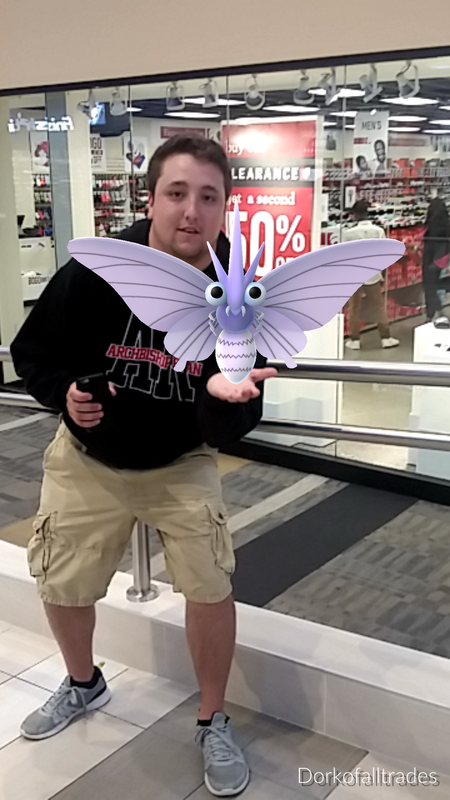 The trick is to walk near the Pokémon and once it is in your player’s area it will appear! This can lead to a few detours on your route, so be careful when exploring. 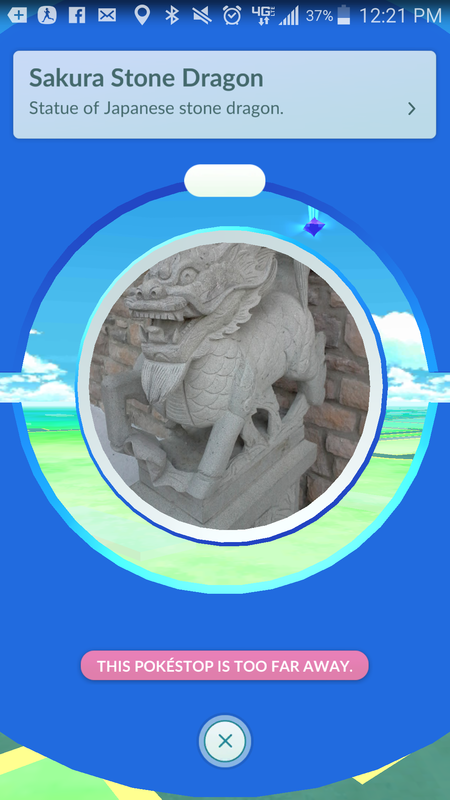 Pokéstops – these markers will show up about a h alf mile away on your map in game. These Pokéstops are destinations that have a variety of Pokémon nearby, as well as items that can help you on the way. When a Pokéstop is in your player’s ring, it will change to an active site, spin the ring a few times until it drops items and turns purple. You will get Pokéballs, potions, or even some Pokémon Eggs for breeding. 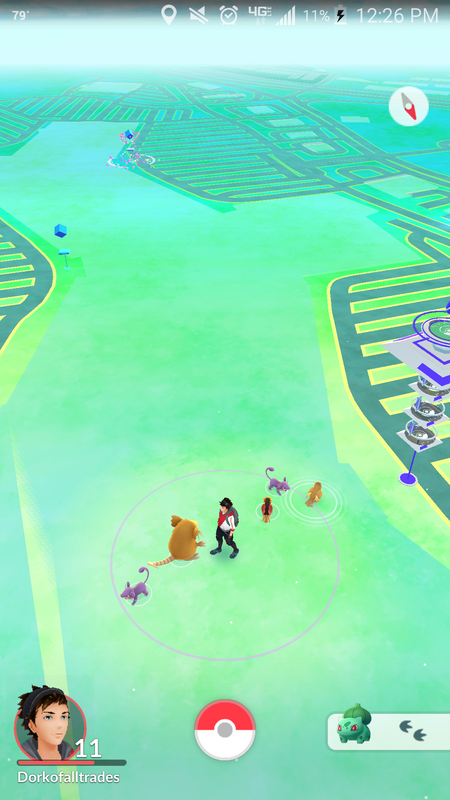 Pokémon Gyms – Pokémon Gyms are similar markers like Pokéstops but they can be controlled by teams. You have a choice to join Team Instinct, Team Mystic, or Team Valor; when you level up to lvl 5. There is no real difference between the team, but you and your teammates will work together to defeat opponent’s gyms or increase the power of your team’s gym. If a gym is open, or you just ousted the previous team by beating them, you can send a Pokémon to take control of the gym, and strengthen it with your friends. You get a daily bonus from this, be sure to check the Pokéshop every 21 hours you are a gym leader for in game bonuses like stardust or Pokécoins. Egg Breeding – Egg Breeding is a great way to get new rare Pokémon. Sometimes, at Pokéstops, you will be rewarded an egg. As soon as you can, add the egg to an incubator to start the hatching process. You get one incubator with unlimited uses, and you can get purchase more 3-use incubators for 150 Pokécoins each (Note: you are also gifted 3-use incubators when you level up sometimes.) Egg Breeding is based on distance travelled not time allotted. Just like the portable console games, you have to travel certain distances to get your eggs to hatch. 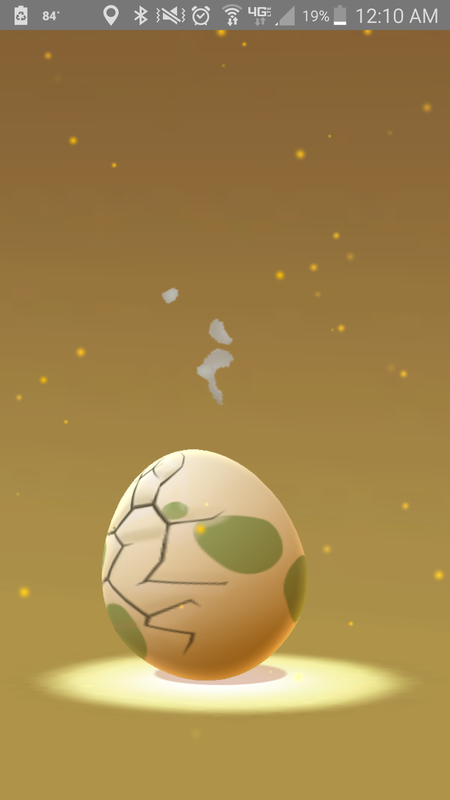 Each egg is marked as 2km, 5km, or 10km; and you guessed it, that is how far you need to walk with the egg in the incubator to hatch it. 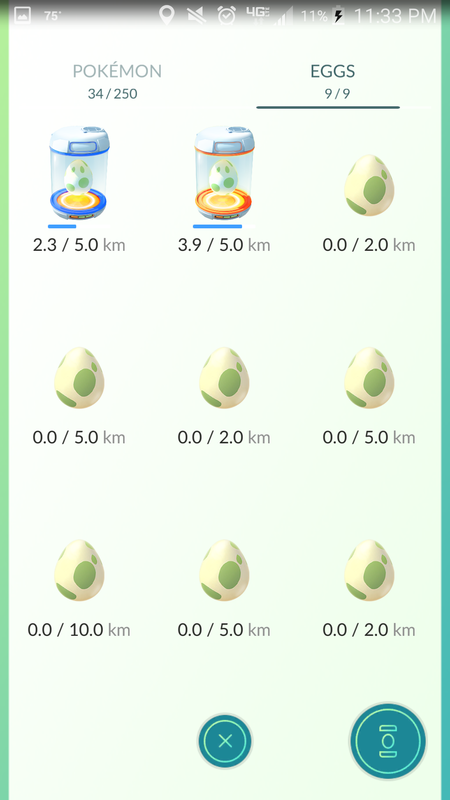 NOTE: There is a game mechanic that is aware of how fast you are travelling, and if you are moving at speeds higher than normal walking or jogging, it will NOT log the distance for that egg. So, no cheating and driving around. ANOTHER NOTE Yes I consider driving around to get an egg cheating, I have considered catching Pokémon this way, and if it is along your route and you do not go out of your way to hunt, I am totally okay with that… which leads into my next tip. Scouting – When you have a car, or know someone with a car. It is a good idea to scout walking routes. I recommend a driver and a co pilot, please do not drive and Play Pokémon GO!, seriously, just don’t. Have the co pilot use the app to find areas that have a few Pokéstops and create a walking route. After all, I believe this game is fun to play with friends and definitely has potential to get new friends at local hot spots. Travel Safely, and Go Catch ‘Em All.